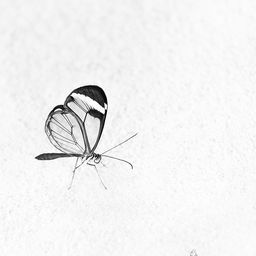 © Cristina Abilleira. All rights reserved. 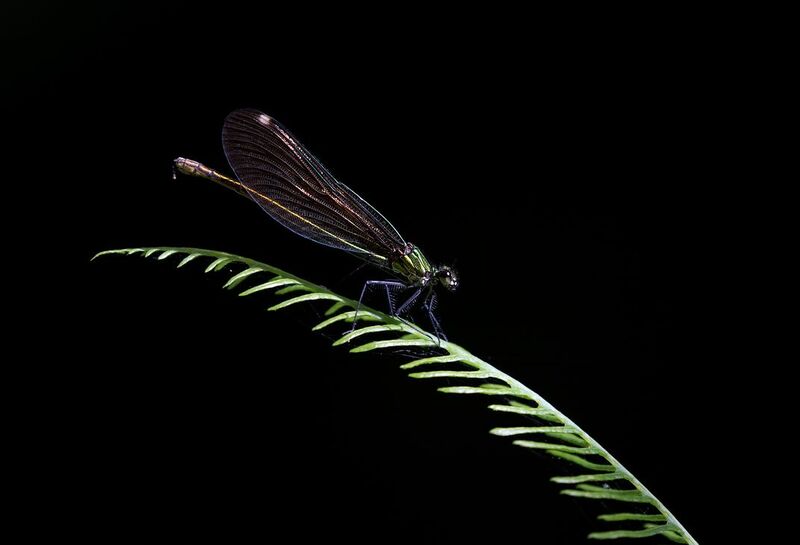 This damselfly was located in a dark area in a forest. Luck was that the sun's rays filtered through some of the branches and provided the necessary light to make it stand out in that black background. Date Uploaded: Oct. 11, 2018, 8:20 p.m.